__(name)__ is a ___-year-old _(occupation)_ who wants _______. Today Writers, try plugging each of your characters into this formula. (Poets, I’m not sure how this will work out for you, but perhaps give it a try. Creative non-fiction people, remember to treat yourself as a character, too). The formula forces you to make decisions on your characters’ fundamentals: his or her name, age, occupation, and, most importantly, what he or she wants. Since we’re halfway through this Writer’s March, perhaps its time to finalize some decisions. The formula is simple and my writing tends to be overly complicated. Sometimes reminding myself of this formula helps me get back on track. For instance, if I know what my characters want, I am more likely to know what should happen in the next scene. Also, I am more likely to know where and how my characters conflict with each other. This formula also helps me when I am thinking through my story (or novel’s) plot. Without going too much into the details of it. Let’s not forget that plot is a function of a character’s wants. Much of your story revolves around the obstacles that keep your character from reaching his or her goal(s). Therefore, if you don’t know what your character wants, technically you don’t have a plot. Trust me. I learned this the hard way. 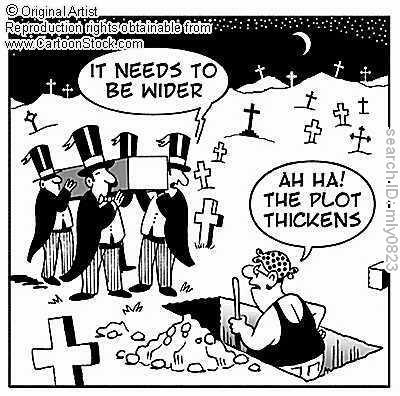 Keep in mind: More often than not, a character’s wants drives your plot. It tells you when the story should begin, what they should overcome, and when it should end. And often, no desire = a bored reader.